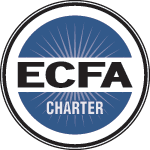 As a charter member of the Evangelical Council for Financial Accountability (ECFA), we adhere to high standards for fundraising and responsible stewardship. Youth for Christ/USA strives for financial integrity and fully meets the standards of the Evangelical Council for Financial Accountability. Metro Pittsburgh Youth for Christ is seeking to deepen its impact on Pittsburgh area youth through the continued development of current ministry sites and strategic, sustainable ministry expansion. Here are a few ways you can stand with us in support. If you would like to designate your gift toward a specific ministry or team member, please list your designation as your "Account Number" when setting up your online payment. Donate your old car, truck, or boat, receive a tax write-off, and support YFC. Donate stocks, mutual funds, real estate, or life insurance policies. Make gifts-in-kind of office equipment, supplies, etc. Donate up to 30% of your purchase price to Metro Pittsburgh Youth for Christ when you shop at 1800+ popular online retailers using Giving Assistant! It’s easy. Giving Assistant pays you cash back, and you choose how much of it you’d like to donate to us. Try it now and find great deals like Kohl's Coupons, as well as savings at great places like Lowes and Macy's! Amazon will donate 0.5% of the price of your eligible AmazonSmile purchases to Metro Pittsburgh Youth for Christ to bring the love, hope, and saving grace of Jesus to the lives of more kids! AmazonSmile is the same Amazon you know. Same products, same prices, same service. Receive a tax break up front, collect a generous and steady income for life, and have a large impact today and tomorrow. 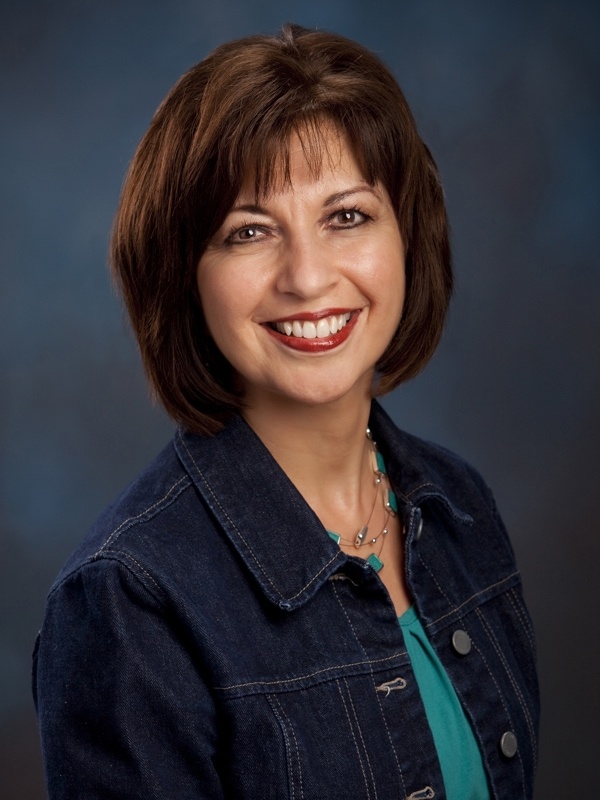 Donate to Youth For Christ via the United Way through your workplace campaign. Simply write in Agency Code 1528 on your next United Way Pledge Form to designate YFC Metro-Pittsburgh. Many employers will match your donation! Sponsor our Comedy Cafe or Sweet Life event or become one of our Business Sponsors and be acknowledged in our Annual Report and at our events. For more information on any of these giving options, please contact me directly. I will be happy to answer any questions you have about partnering with Metro Pittsburgh Youth for Christ.